Studying in Germany is a great opportunity to learn in one of Europe’s leading industrial countries. Students get the chance to attend classes in English, German or even French – perfect for learning a new language! You might just be coming for a semester in Germany, but doing so will open several doors for your future career. The best thing about studying in Germany is that tuition fees for a greater part of its 400+ universities have mostly been abolished! Living in Germany couldn’t be any easier. Most people speak English, and the quality of life is very high, even on a student budget! Public transport is extremely efficient, and the country’s rich cultural history provides an endless variety of things to do. And then there’s the beer… Germans know how to party. Nightlife in Germany has a mixture of everything: from underground electronic music clubs to hipster cocktail bars, and most of them are open till dawn. We have student accommodation in these German cities: Berlin and Munich. Studying in Berlin is a truly international experience. Students from all over the world concentrate in the German capital and form an incredible, multi-cultural environment. At the same time, the city is also the best place to immerse yourself in German culture, and its local diversity. 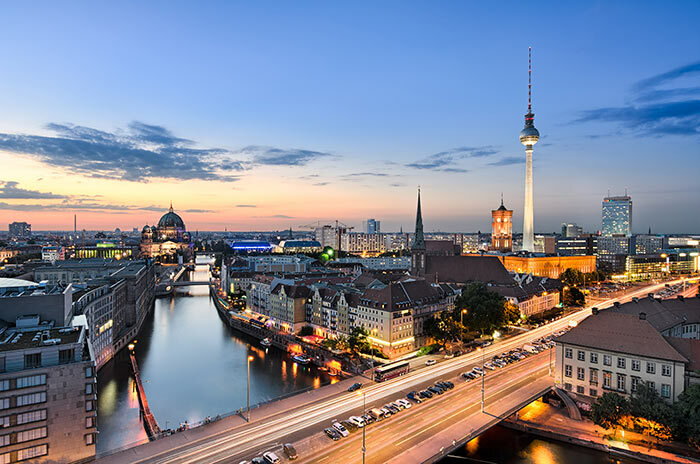 Berlin is a lively, vivid city that is constantly evolving with new trends. Berlin is also a great city for young entrepreneurs. After all, it is Europe’s startup capital! Here, students can participate and contribute in several ambitious projects at the same time as they study. If you’re coming to study in Berlin, you know you can count on Uniplaces to help you find your student accommodation. 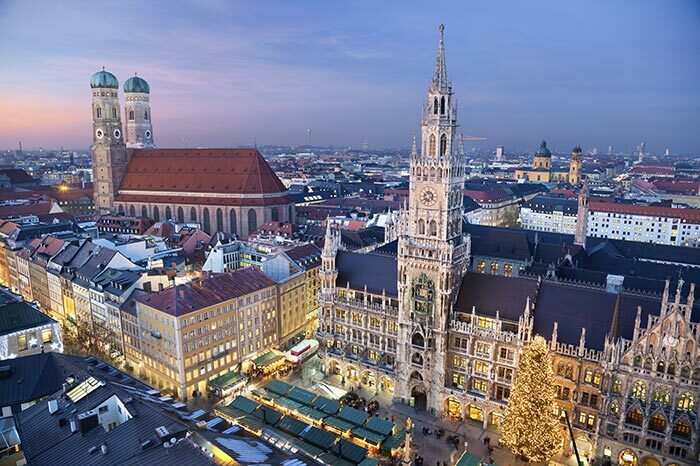 Munich is a city that prides itself on its traditions. The capital of Bavaria has a huge amount of international students, who come here with high expectations, and never leave disappointed. Munich’s universities are amongst Europe’s finest, and the city has an infinite amount of things to explore – especially music and theatre venues. Like in most of Germany, Munich’s nightlife is vibrant. The international community blends well with the locals, making it easy for new friendships to be born on any night out. House parties are also a very common event here in Munich. Get packing and come study in Munich! Finding accommodation for students in accommodation for students in Munich couldn’t be easier, as you’ve got Uniplaces to help you find the perfect place for yourself! 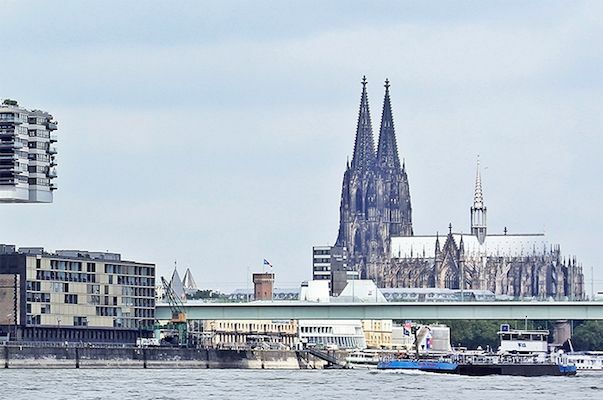 Cologne is home to the biggest university in Germany, so it’s no surprise that the student vibe is all around, which will help to meet people in campus but also at nighttime."